The World's Leading E-Cigarette Brand —SMOK Won the 2018 Reddot Design Award - SMOK® Innovation keeps changing the vaping experience! 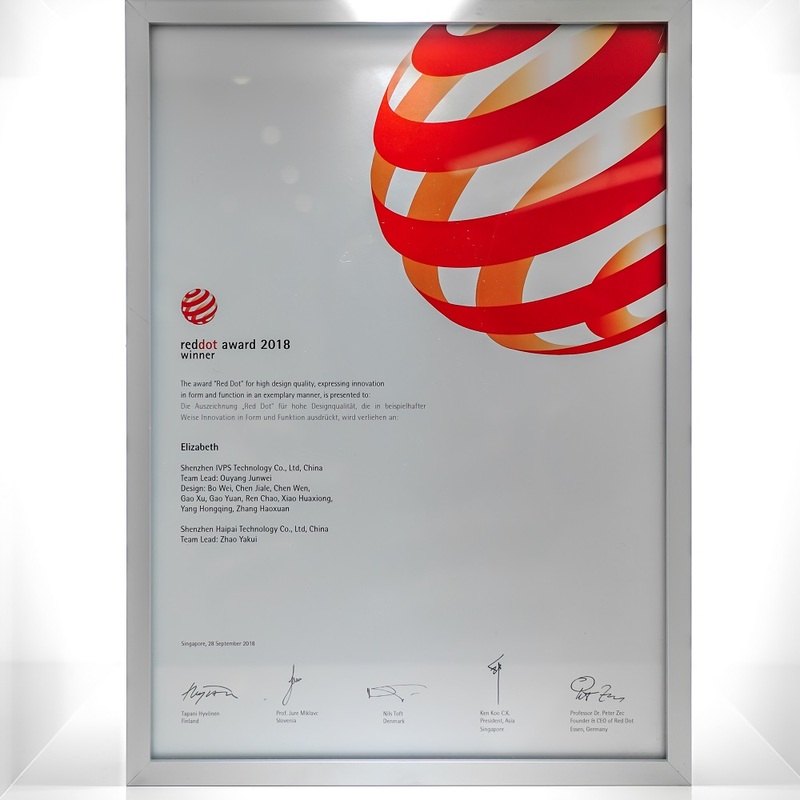 The "Red Dot Design Award", known as the "Oscar" in the design industry, officially announced its winners in 2018.SMOK's R-Force stood out in 5,640 entries from 55 countries and won an international jury of 20 top design experts from around the world, and theartistic design undoubtedly became the 2018 Reddot Award Winner, and award which has always been the icon of product design and communication design. The Red Dot Design Awards ceremony was held in Singapore on September 28, 2018. SMOK CEO Ouyang Junwei attended the awards ceremony. Dr. Peter Zach, founder and CEO of Red Dot, and Mr. Qiu Zhijian, Chairman of Red Dot Asia, presented the certificate of Red Dot Design Award to SMOK in person. SMOK is the only e-cigarette brand to receive this honor in 2018. It will lead the industrial design trend of the entire e-cigarette industry and win a world-wide reputation for Chinese e-cigarette industry. SMOK's winning the award is not an accident but a result of its dedication and persistence in industrial design. Since its establishment, the company has paid great attention to the input and innovation of industrial design, and consistently adhered to original and edgy fashion design, and created many classical products with both functional and artistic features.The award-winning product R-Force has an integrated and sleek body, a streamlined curve shape and a unique contrast color. The overall design style is characteristic and pleasing to the eye.